It is one of the most sensitive question. Whether to invite you wedding guests with or without kids? Today we do not want to give you the right answer to the question, while we believe is it not unequivocal. We just want to give you a helping hand, if you already know that little smiling faces will be a part of your wedding day. Just remember, whatever you decide to do (and it applies to every wedding planning aspect) – look into your own heart and mind, discuss it with you fiancé, and do what YOU both believe it is the best. Not what your friends or parents tells you to do. It should not be against your will. Anyway, today’s post is not about that. The helping hand that I’ve just mentioned is a personalized, adventure, activity kids wedding coloring book. Simple little thing, but believe me, it helps a lot in keeping kids vigor nice & smooth at least through the first part of weddingreception. The best way to use such book is to organize an extra table just for kids. You may think that putting all the children together, maybe against parents, will not be a good idea, but I am sure it works. Just try to calm down both sides by hiring the animator to look after kids, or just by placing the kids table next to their parents’ one. Then, to make it more child-friendly, you can arrange it in a special way. We will surely right about that the other day. Now I would like to present you all something special – the Newlyweds adventure book in two language versions – English and Polish. The Polish one was created by me, and my unbelievably creative father. The English one is based on the original one. All pictures included can easily find on the internet. All the fuss is about putting them together in order, to create a chronologic, interesting story game which ends with an award from the Newlyweds. 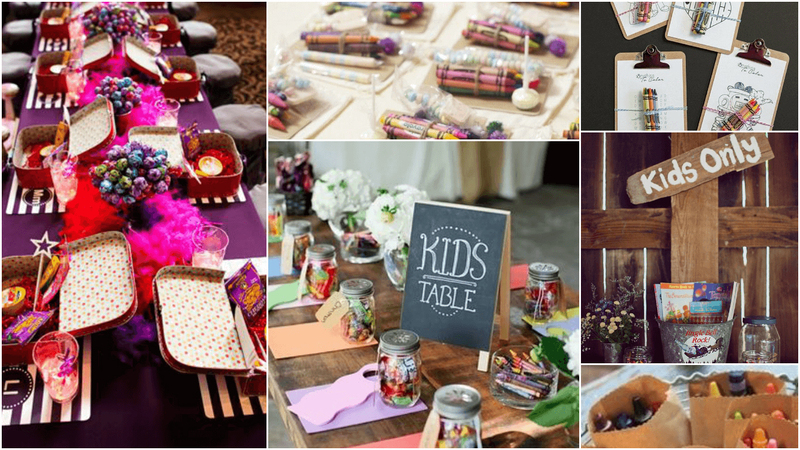 The prize can easily be a little box of sweets or any other toy that suit your wedding theme. The other idea is to arrange a treasure hunt, by placing the treasure map on the last page of the book. 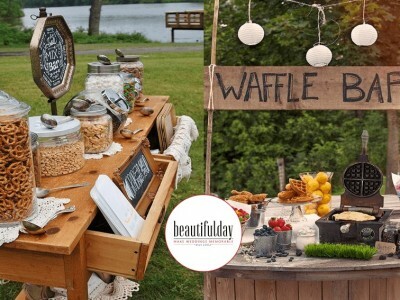 If you are hosting the outside wedding, it will work wonderfully. Trust me – parents will be really grateful for all that and kids will remember your big, adult wedding day, as a lot of fun. 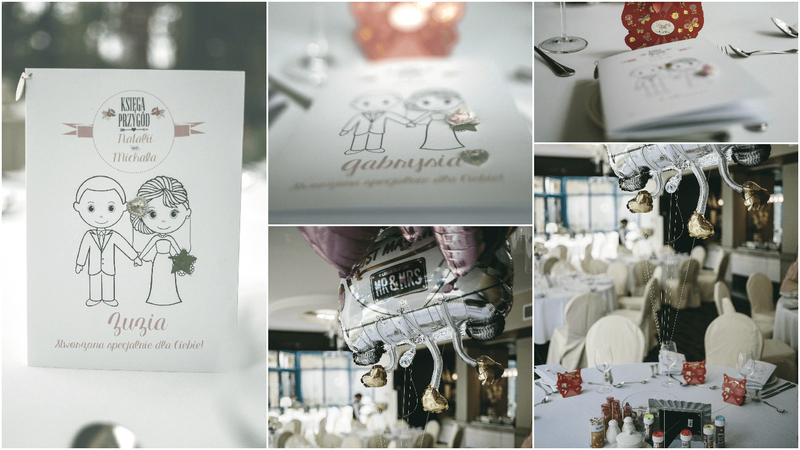 You can download an English and Polish version of ours wedding coloring book in pdf format by clicking below. In might seem in the wrong order at first, but it was made this way on purpose, so after printing it, it would fold perfectly into an A5 book. If you would like to get a personalized version of ours wedding coloring book, for example with your names on it, please write me. Good luck and have fun while exploring! 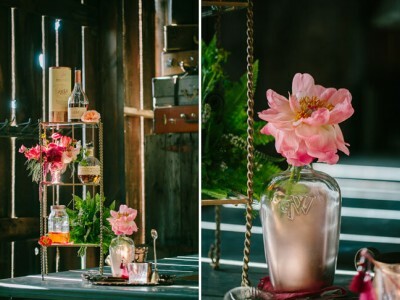 Unique wedding ideas – how to make your wedding day really special.